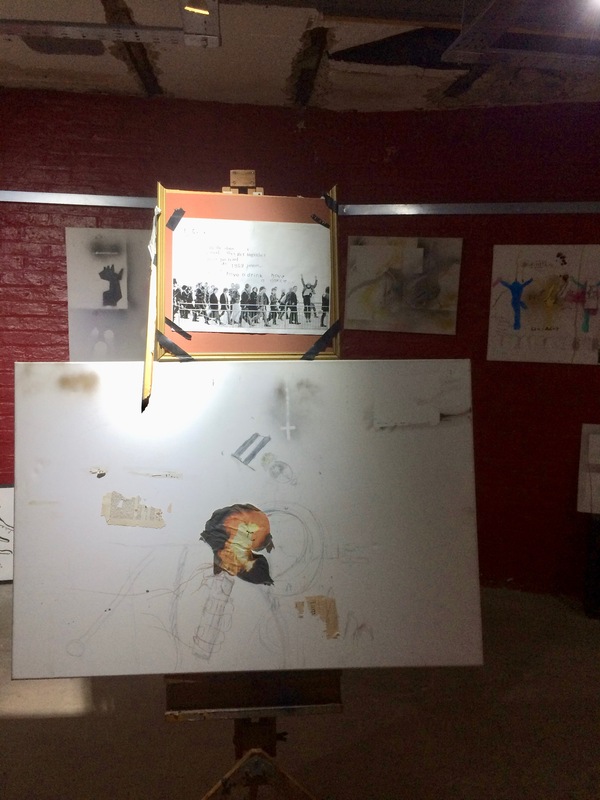 Pete Doherty is donating a selection of his artwork to an exhibition and auction which seeks to help rehabilitate prisoners. The Libertines frontman’s work of art is being put on display from today (November 23) until December 15 in a pop-up gallery in Margate for the Stretch charity’s ‘Outsider Art Festival’. You can view his artwork below. There will also be a sale of selected goods and a chance to bid on his work over the coming three weeks. 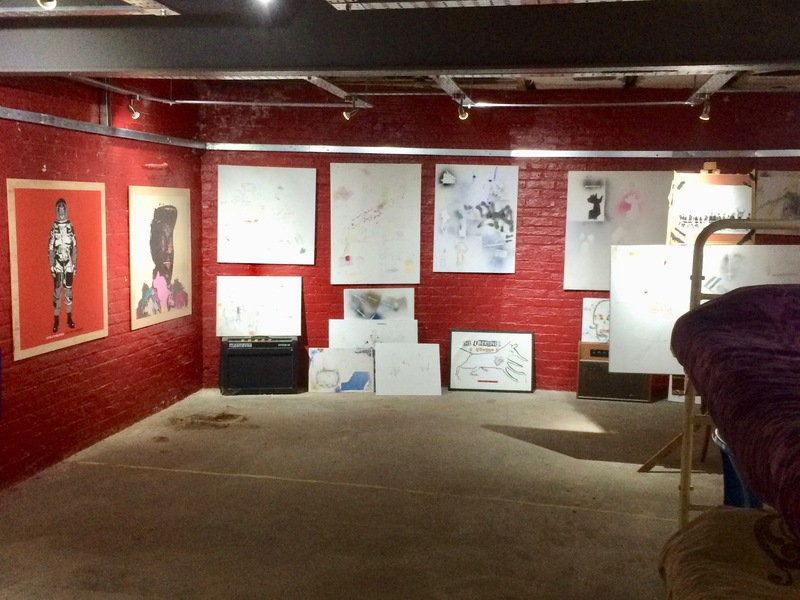 Doherty became involved with the charity after coming across their pop-up gallery in his new adopted hometown of Margate, where the Libertines are building their hotel, bar and studio The Albion Rooms for recording sessions on their new album. Meanwhile, the Libertines man was recently accused of failing to act after his pet Huskies allegedly savaged a neighbour’s beloved cat to death. Doherty was accused of letting the two dogs off their leads in Margate, shortly before they fatally attacked Archie, an eight-year-old rescue cat. According to owner Penny Ward, the dogs shook her beloved cat “like a rag doll for ten minutes”. She told The Sun at the time: “He hasn’t even bothered to come around and say sorry. It is disgusting that he should be taking powerful and aggressive dogs like that for walks off their leads. Meanwhile, Doherty made headlines earlier this year after wolfing down a huge breakfast challenge at a cafe in the Kent seaside town.